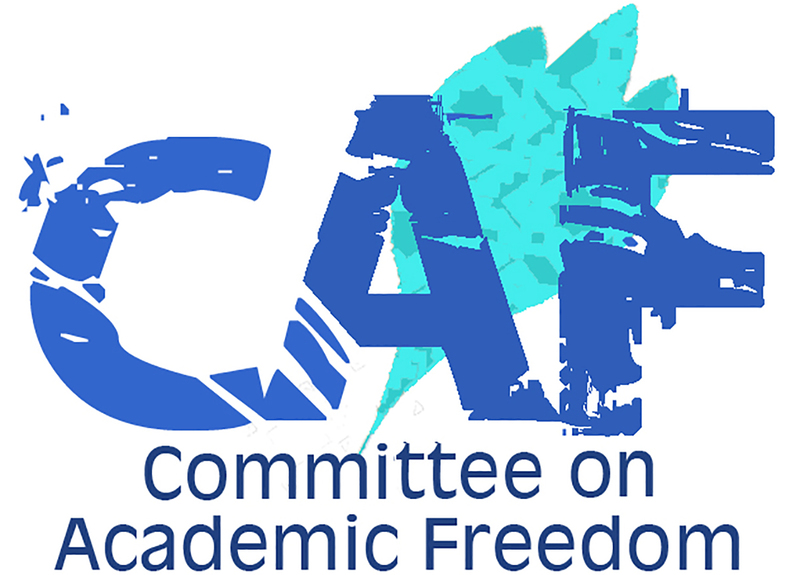 We write on behalf of the Middle East Studies Association (MESA) of North America and its Committee on Academic Freedom to register our great alarm at the new law on non-governmental organizations passed by the Egyptian parliament. This law provides for massive undue state interference in all of the activities of international, national and local civil society associations operating in Egypt, including the surveys and fieldwork they conduct. It would effectively criminalize the numerous, invaluable projects of social science research carried out by NGOs in Egypt. We urge you not to sign the law. The text of the Law on Civil Societies and Foundations and Other Entities Working in the Civil Sphere, as the new law is called, was prepared by Parliament in secret session over the course of a mere two days in early November. The public knew of the bill’s contents only because the independent daily Mada Masr obtained the draft. After being drafted, the bill was submitted to the State Council, a judicial body that reviews proposed laws for constitutionality. On November 28 the State Council handed the unrevised bill back to Parliament, which approved it just a day later. It is now set to govern the activities of some 47,000 local and 100 foreign groups working in Egypt. Any group that does not register under the new law within six months is subject to automatic dissolution. We are deeply disturbed that such an important, far-reaching piece of legislation would be written and passed in such haste and in such a clandestine manner. The most onerous clause of the new law requires that the work of all NGOs operating in Egypt “agree with the state’s plan, development needs and priorities.” In particular, the law bars NGOs from operating without state permission in “border areas” such as the Sinai and the Sudanese frontier. It also mandates that the state sanction any and all public surveys and field research, as well as any work “of a political nature” or “within the scope” of political parties or labor unions. These terms are not defined, meaning that the government can interpret them as it chooses. The body charged with evaluating NGO activities for compliance with state prerogatives is to be a ten-member National Regulatory Agency for the Work of Foreign Non-Governmental Organizations, composed of officials from the Defense Ministry, Interior Ministry and General Intelligence Service. This Agency is authorized to inspect NGOs’ field research before publication and monitor the sources of their funding, with special scrutiny of financial support from outside Egypt. The Agency will be able to dissolve, suspend or reconstitute the board of any NGO judged to be in violation of the law. The new law prescribes harsh punishments for those judged in violation—prison sentences of up to five years and fines of up to 1 million Egyptian pounds ($65,000). International observers have used strong words to condemn the NGO law. Reacting to the draft on November 23, Maina Kiai, the UN special rapporteur on the rights to freedom of peaceful assembly and association, said that the law would “devastate the country’s civil society for generations to come and turn it into a government puppet.” We cannot help but concur. The new NGO law was passed amidst an intensifying campaign of intimidation and harassment of civil society activists by the Egyptian state. This campaign includes the reopening of a spurious prosecution of human rights NGO leaders in March; the issuance of closure orders to such venerable, reputable organizations as the El-Nadeem Center for the Rehabilitation of Victims of Violence and Torture; the freezing of assets; and the imposition of travel bans on several key activists. In November, at least five such leaders, including El-Nadeem Center co-founder Dr. Aida Seif al-Dawla, and human rights lawyers Malek Adly, Ahmed Ragheb and Azza Soliman, were blocked from travel at the Cairo airport. These activists represent organizations that undertake vital research in pursuit of the social justice that was a key demand of the January 25, 2011 revolution that you champion. Adly, for example, is director of the Lawyers Network of the Egyptian Center for Economic and Social Rights (ECESR). In February of last year, ECESR published a report documenting that poverty levels in the country have risen despite decades of government policies aimed at attracting investments from multinational corporations. In early November of this year, ECESR distributed another report saying that the government’s decision to float the pound will further deepen poverty. Most recently, on November 29, Abdel Hafez Tayel, director of the Egyptian Center for the Right to Education, was prevented from embarking on a trip to an international conference on education in Kuwait. His assets have been frozen while the state investigates him based on allegations of receiving illegal foreign funding. As we noted in our March 28 letter on the reopening of the human rights NGO prosecution, academic freedom entails freedom of inquiry, including the right of faculty and students to study topics of their choosing and distribute their findings without fear of duress. This freedom is not restricted to academics. Indeed, the right to conduct research is part and parcel of freedom of thought and freedom of expression, core human rights that extend to all persons and are enshrined in the Egyptian constitution as well as Article 22 of the International Covenant on Civil and Political Rights, to which Egypt is a signatory. We again implore you to withhold your signature from this law, pending preparation of fresh legislation drafted in consultation with Egyptian civil society and in keeping with international human rights norms. In its current form, this law is not only a devastating blow to the legitimate, badly needed work of thousands of dedicated NGO activists but also a frontal assault on freedom of inquiry in Egypt. It must not stand.